The City of Park City and its partners have undertaken the process of developing a pedestrian connectivity plan to guide the development of its sidewalk and trail systems. The plan will develop over the coming months but it all begins with you! 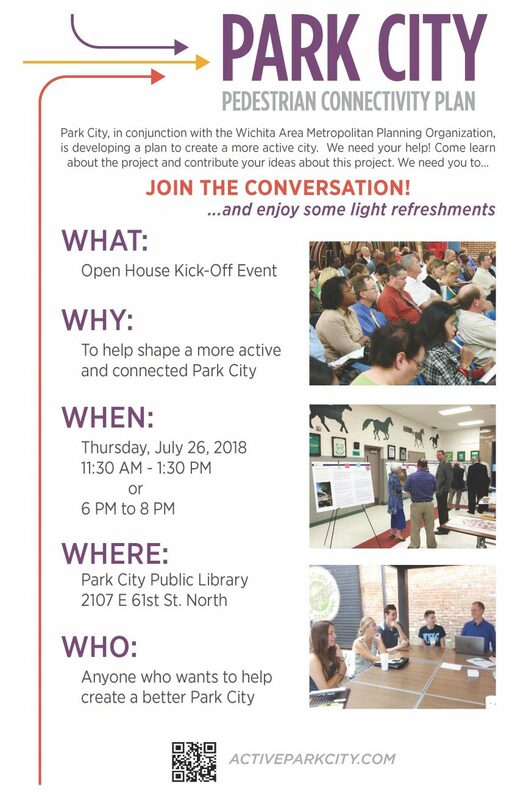 We need you to join the conversation about pedestrian travel and access in Park City.